Meet the Guest list on Rithvik Dhanjani’s Colors show…. 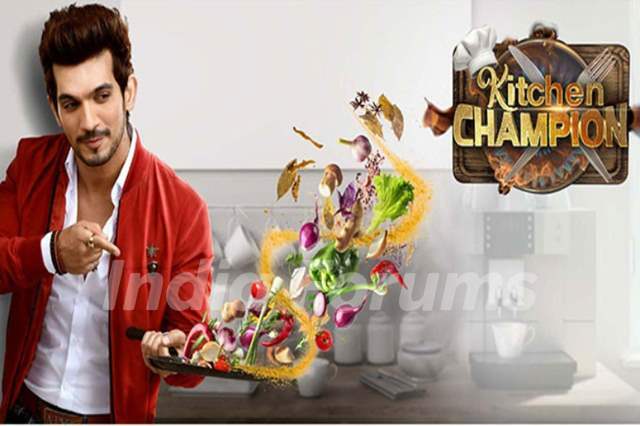 As of late, there were reports about Rithvik Dhanjani facilitating a cookery demonstrate titled Rasoi Ki Jung Mummiyon Ke Sang which is an adjustment from an English show. The show will see a big name visitor coming in with their individual mother and will be hollowed against each other in a cooking fight. 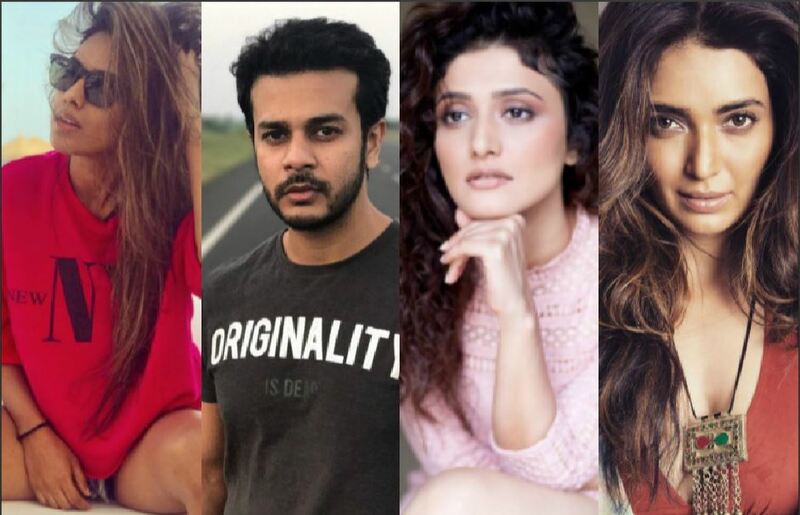 What’s more, now, as per our sources, we hear that prominent TV performers Jay Soni, Nia Sharma, Karishma Tanna and Ragini Khanna are a portion of the visitors that will surely be coming in. Jay and Nia will come in one scene together with their mothers, while Karishma Tanna and Ragini Khanna will show up in another. The show we hear will air on an evening opening on Colors will go on-air by mid-November. Rithvik Dhanjani will be the host, while gourmet specialist Ranveer Brar is the faultfinder for dazzle tasting and the last decision. Continue perusing this space for additionally refreshes..